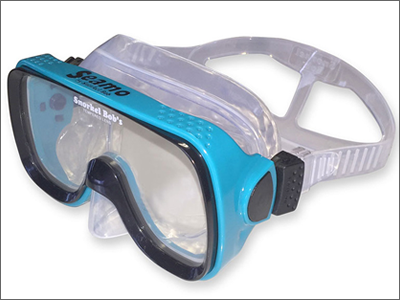 The MIDMO™ is the best single-lens, medium sized snorkel mask made for medium-sized faces with all the features of the Seamo™. 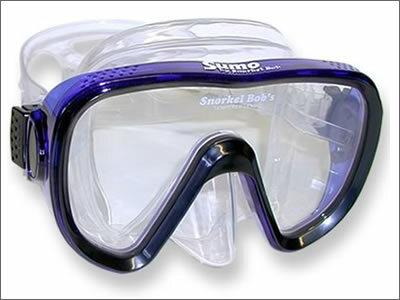 It is also suitable for scuba diving. 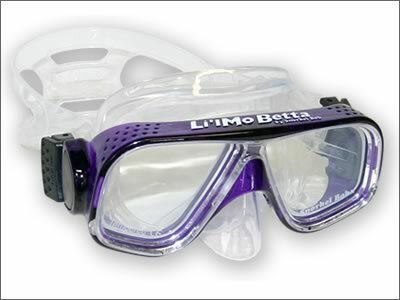 The MIDMO™ is 25% smaller and fits small- to medium-sized adults with comfort and durability like no other mask on the market today. The MIDMO™ is made from crystal silicone with all French curvature and no hard angles for no leaks. 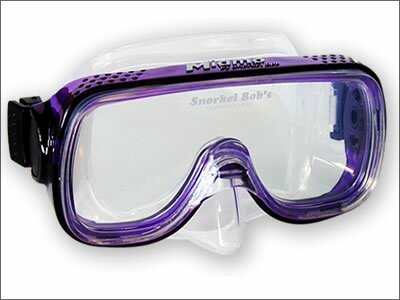 The Midmo™ medium sized snorkel mask. With the MIDMO™ comes bliss. You. Will. Love it. 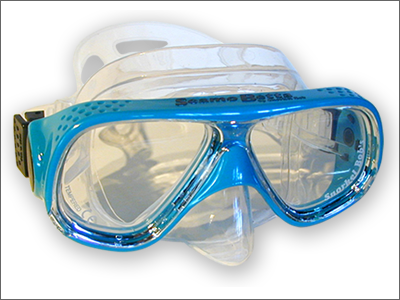 THIS MASK WILL OUTLIVE YOU, even if you don’t drown. It will not leak, stiffen in the skirt or break WITH NORMAL USE.